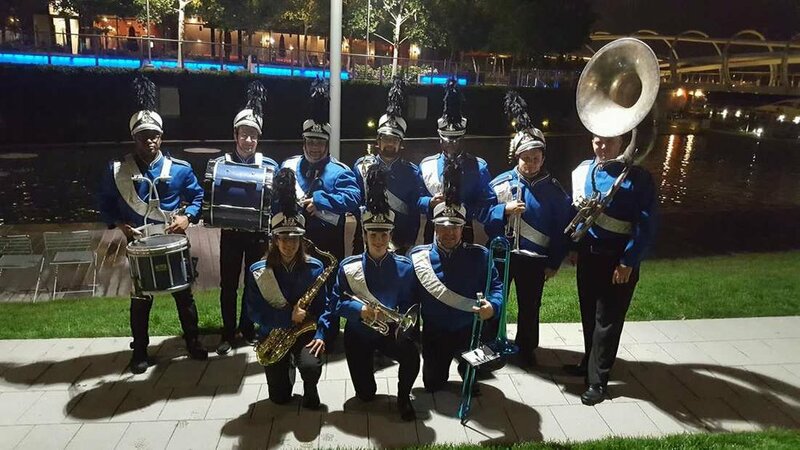 The Patriot Brass Ensemble loves veterans and is proud to have close connections to many veterans organizations. We are also friends with many units that perform outside the greater New York City area. If you are looking for a group to perform outside of our service area, check out our friends as well! We have been friends with them for years, they fight so hard for the veterans of NYC and beyond. They are a great membership organization for veterans and their supporters.